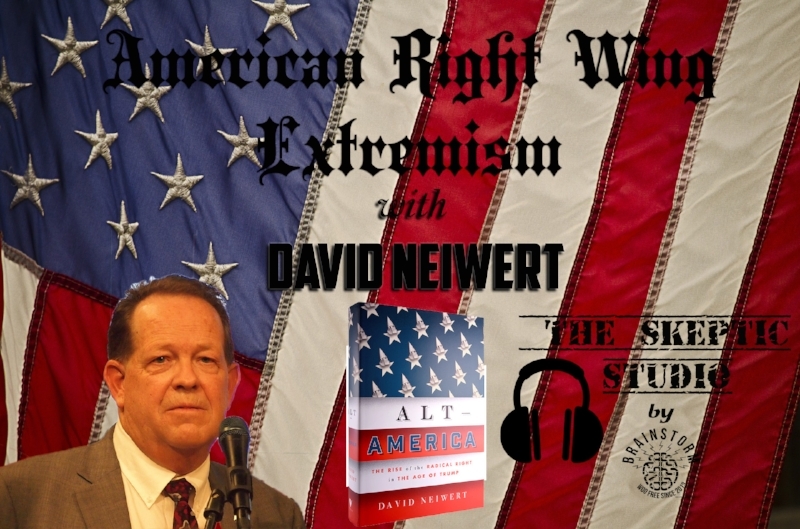 As soon as I listened to his book, Alt-America: The Rise of the Radical Right in Trump's America, I knew that I wanted to talk to David Neiwert. He has covered the far right for various news outlets for decades and has written about hate crimes and extremist groups for a long time as well. In this episode I talked to him about the extremist right, some of the history of them, and how that plays into current events. It was a very interesting chat and I think David does a great job of highlighting the danger presented by the far right.